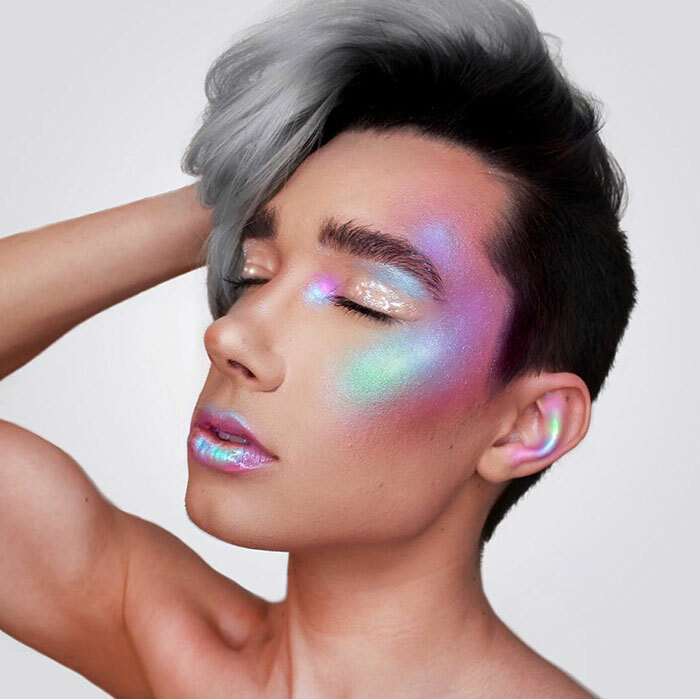 Like many of us, 17-year-old New York-based makeup artist James Charles decided to create an Instagram account. But unlike many of us, he now has over 500k followers and another 75k subscribers on YouTube. 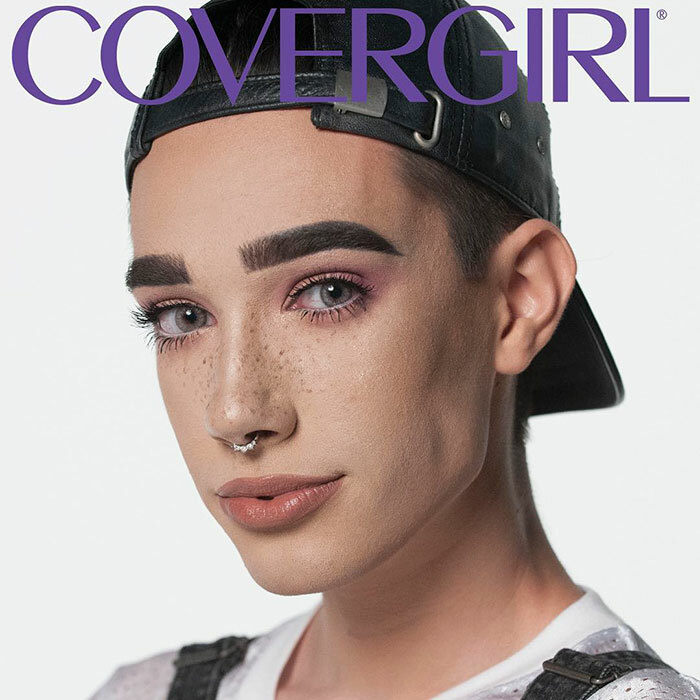 And as if that’s not impressive enough, it’s also just been announced that James is going to be CoverGirl’s first-ever male model on their campaigns! 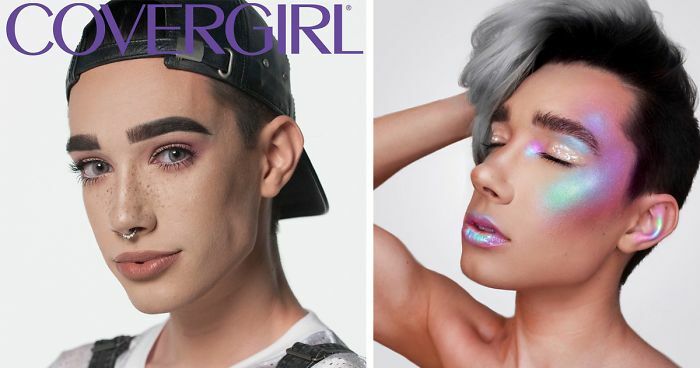 James Charles’ CoverGirl career will start as the face of “So Lashy!”, the brand’s latest mascara launch, and he’ll also be used in ads and commercials. Oh, and he also gets to hang out with Katy Perry. And he’s still only 17. 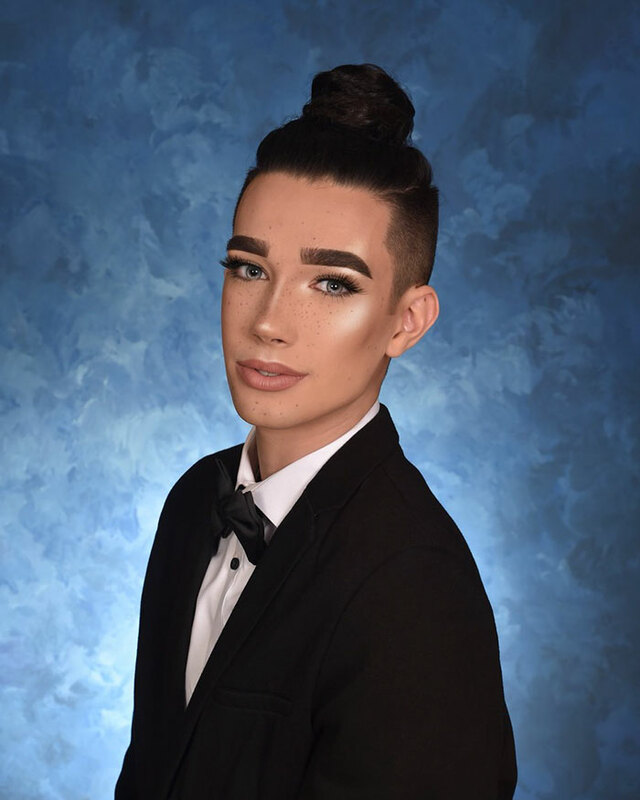 Impressed yet with this makeup guy? We certainly are. Whether he's gay or a cross dresser or not is completely irrelevant. He has skills and it takes courage to show off something like this when it's not commonly considered socially acceptable for your gender to do so. I have a great deal of respect for this young man! 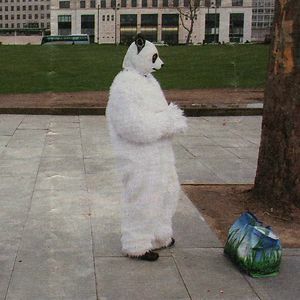 A gay or a crossdresser who wants to get fame, nothing special. A little bit of make up doesn't make a man gay or crossdresser. Maybe he's just outrageously glamourous and extravagant. Or maybe he just likes make up. Well I think he's stunning and I would possibly kill for those cheekbones!!.. 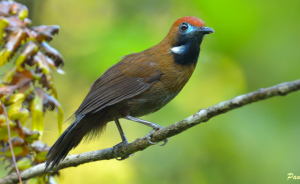 Male,female...At the end of the day,it's just make up and I for one think he's gorgeous! !